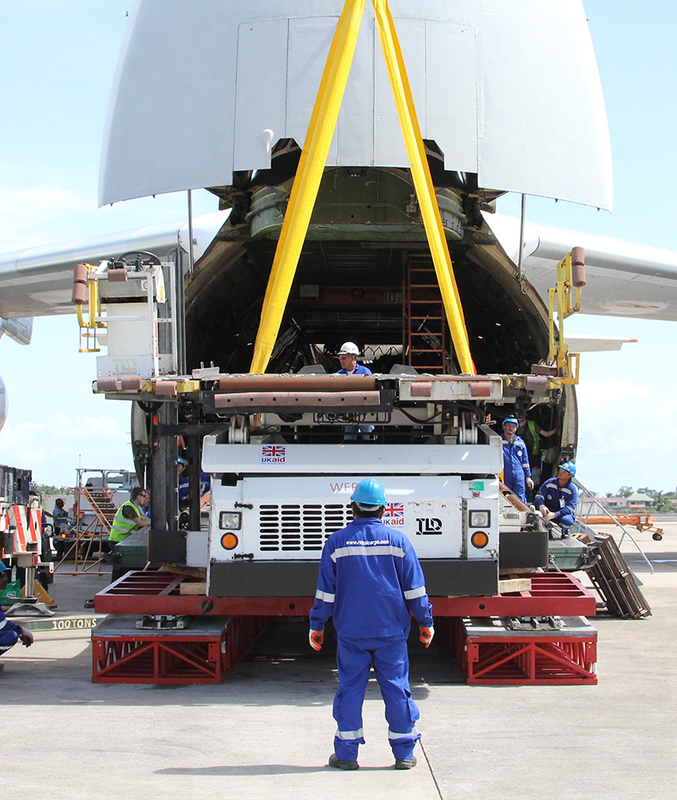 Sebenza is able to handle time-critical and valuable freight due to a strong global network, experience and strong relationships with airlines all over the world. 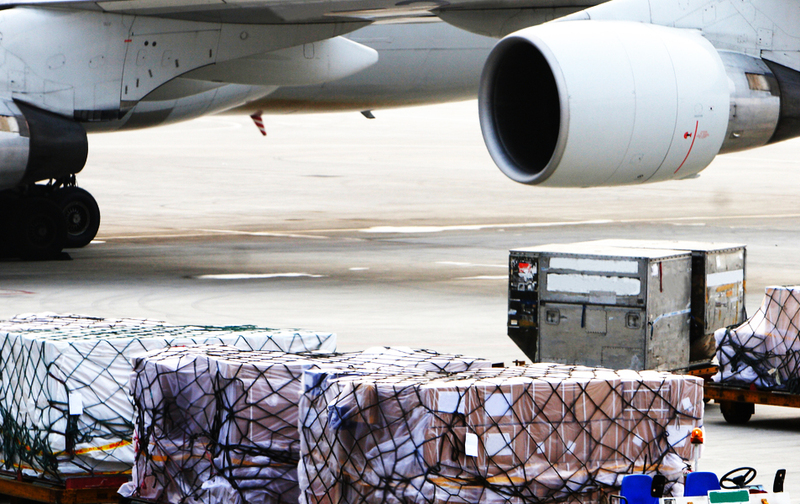 We are able to cater for our clients’ specific air freight requirements and manage cargo from the point of origin right to the door step at the destination. Customs purpose code, i.e. bonded, rebated, duty paid. Specific delivery details, i.e. contact person, lead time, urgency. Customs tariff to be utilised and value determination. It is our view that we must be an integral "off-site" extension of our Client and we strive to achieve the highest level of service under the circumstances prevailing within this ever-changing global environment. With International partnerships covering the globe, Sebenza Forwarding can offer all freight forwarding and clearing services of the highest standard to our customers and their Suppliers alike. Main partnerships currently reflect over 300 Branches worldwide.